The department welcomes Cameron McDougall, new director of endovascular neurosurgery, and neurosurgeon Debraj Mukherjee. Cameron McDougall has focused his entire career on the treatment of stroke and cerebrovascular disease and was one of the first neurosurgeons in the country to receive fellowship training in endovascular techniques. He has been extensively involved in research to improve endovascular techniques, including being the principal investigator on large, randomized, international studies. He is a past president of the Society of NeuroInterventional Surgery and has published more than 200 papers in peer-reviewed journals, and his publications have been cited more than 14,000 times. He is certified in neurological surgery by the Royal College of Physicians and Surgeons as well as the American Board of Neurological Surgery. Debraj “Raj” Mukherjee’s clinical focus is the treatment of patients with primary and metastatic brain lesions. His clinical work and research emphasize the development of individual treatment plans that optimize survival and quality of life in all patients. 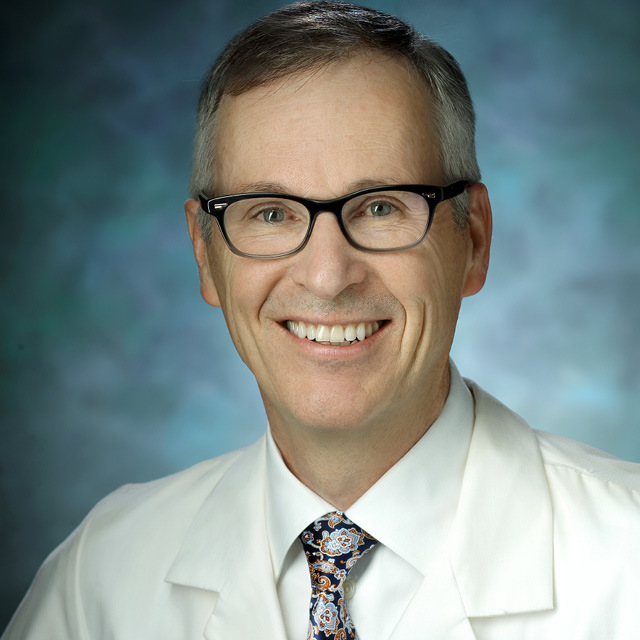 After receiving his medical degree from Dartmouth Medical School, he was recruited to Johns Hopkins, where he studied epidemiology, biostatistics and clinical design at the Johns Hopkins Bloomberg School of Public Health and served as co-director of the Neuro-Oncology Surgical Outcomes Laboratory in the Department of Neurosurgery. 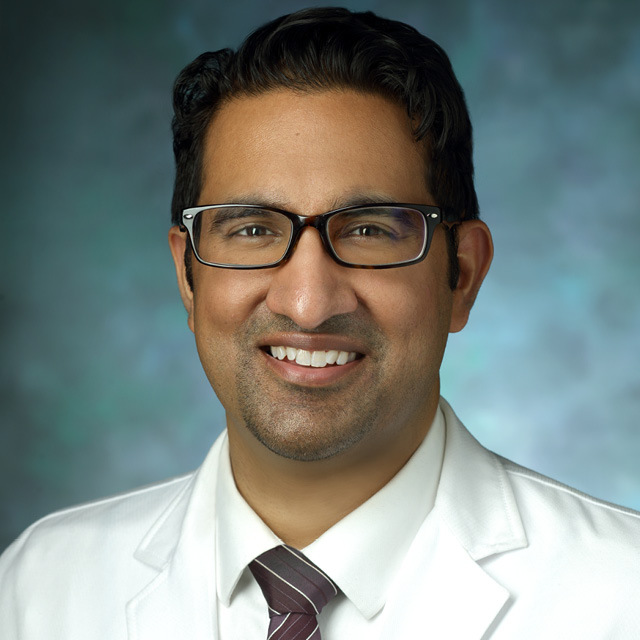 Mukherjee completed an open and endoscopic skull base fellowship at the Center for Skull Base Surgery at University of Pittsburgh Medical Center. During this time, he continued his patient-centered research pursuits, developing a national registry for patients with brain tumors and creating a disease-specific quality of life instrument for patients with skull base meningiomas. His work was supported by the American Medical Association and National Cancer Institute.